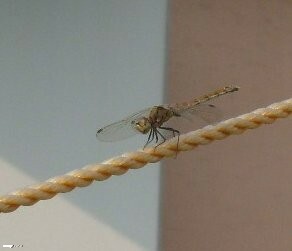 October sees the second flush of dragonflies, the first being around mid-summer. The specie dominating this flush is the ‘Spotted Darter,’ (definetly –Sympetrum and possibly – Depressiusculum). 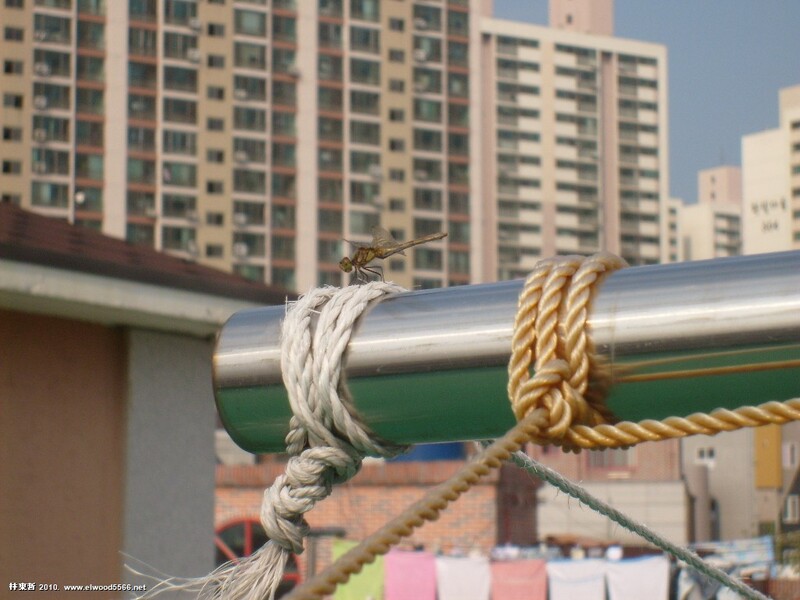 In Korean these are known as ‘chili dragonflies’ (고추잠자리) as the males are bright red. 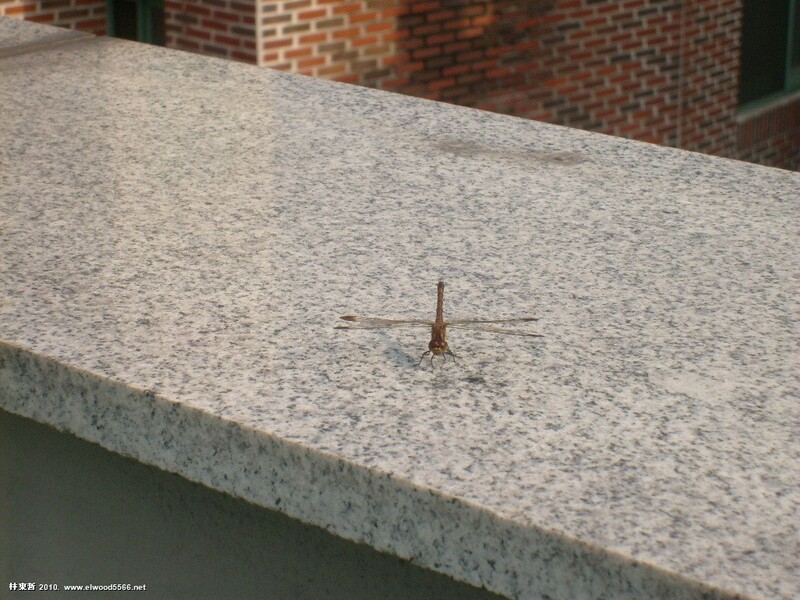 Unfortunately, my one-room roof seemed only to attract females. I am quite the baker by the way so if you’re ever in our neck of the woods you’ll have to come for tea and sweets!